The town of Laurentian Hills is located in the heartland of Ontario’s recreation system, situated in the beautiful Valley of the Ottawa River bordered by the Laurentian Mountains and Algonquin Provincial Park. The amalgamation of several townships created the need for 2 fire halls in this department. 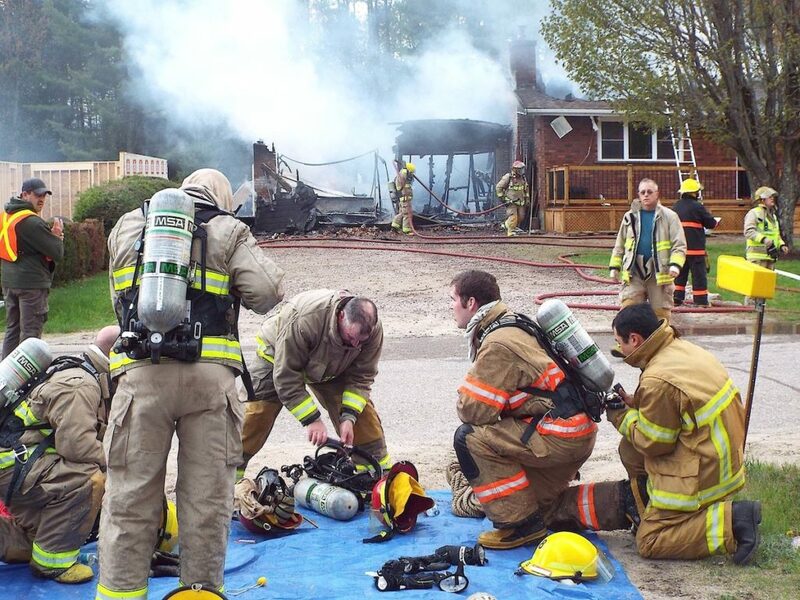 The volunteers are the backbone of the department and having proper equipment ensures that these volunteers are safe. 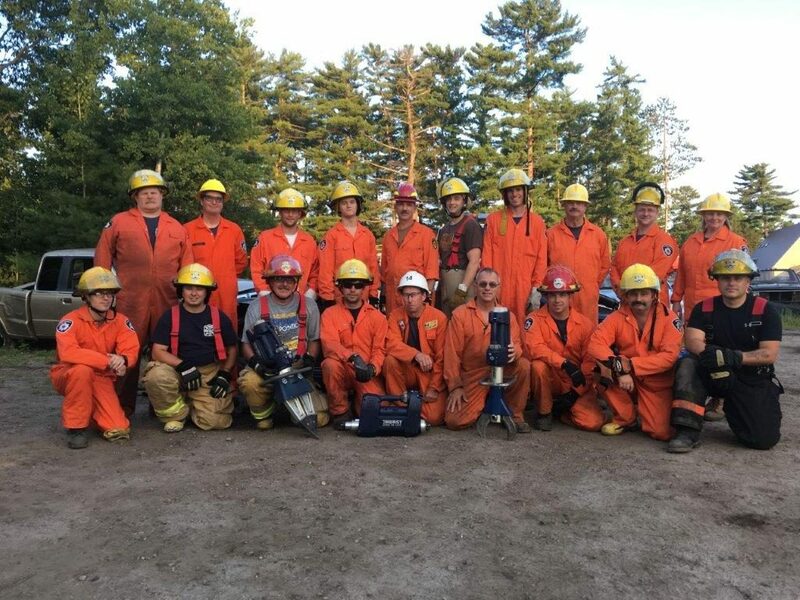 We welcomed the idea of sharing one grant with several communities and Laurentian Hills will receive their first choice of new helmets with the remaining grant money being shared with three other departments. I called Chief Kevin Waito with the news of their grant and he was very happy to hear it. Kevin was born and raised in the area and joined the department in 1982, becoming chief in 1991. He shared this photo of his volunteers in action. This is what giving back to the community looks like. Congrats to Kevin and all the volunteers!